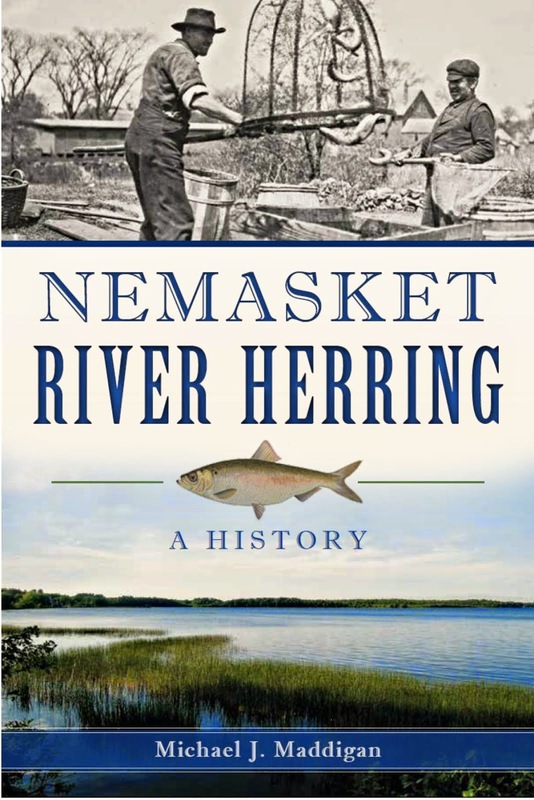 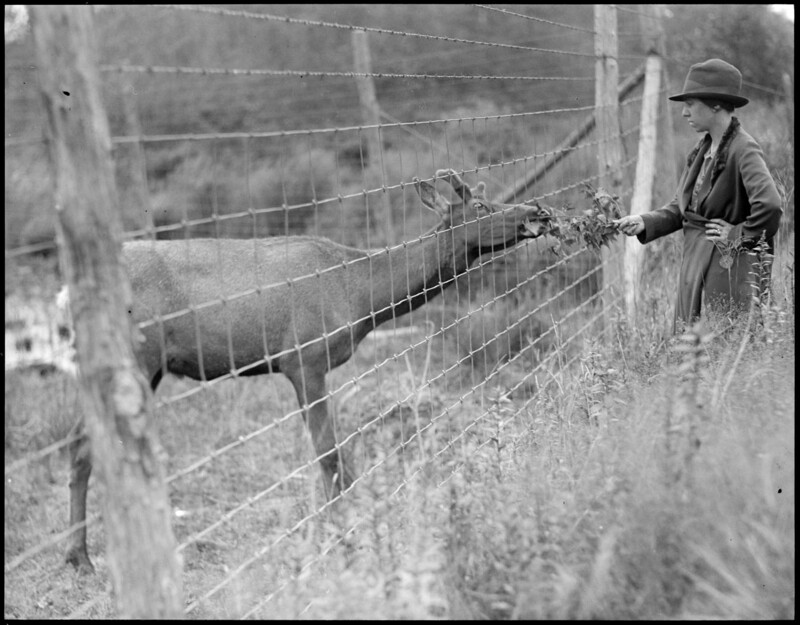 The elk on the Nemasket Elk Range were enclosed by a mesh and barbed wire perimeter fence as seen in the photographs here. 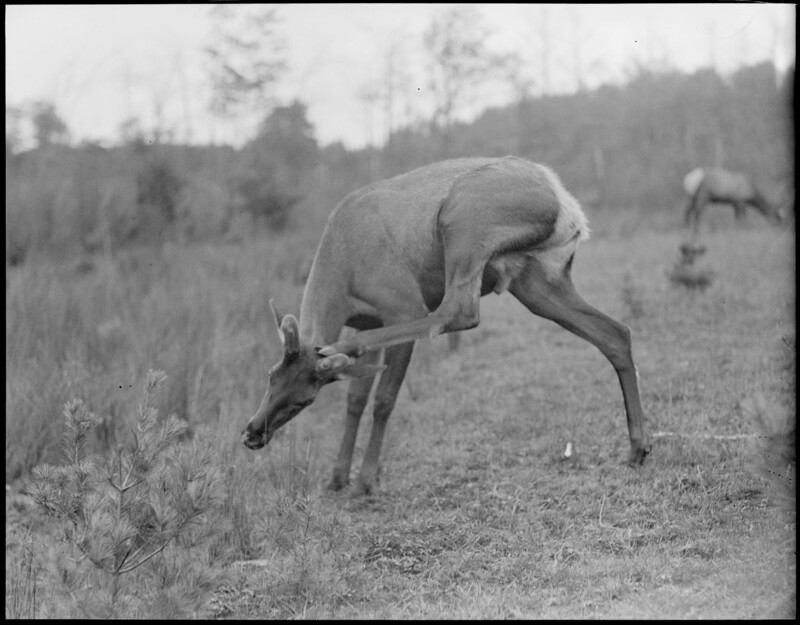 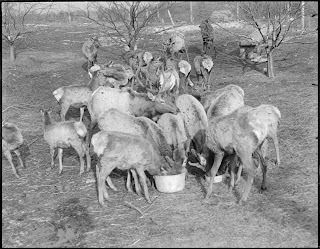 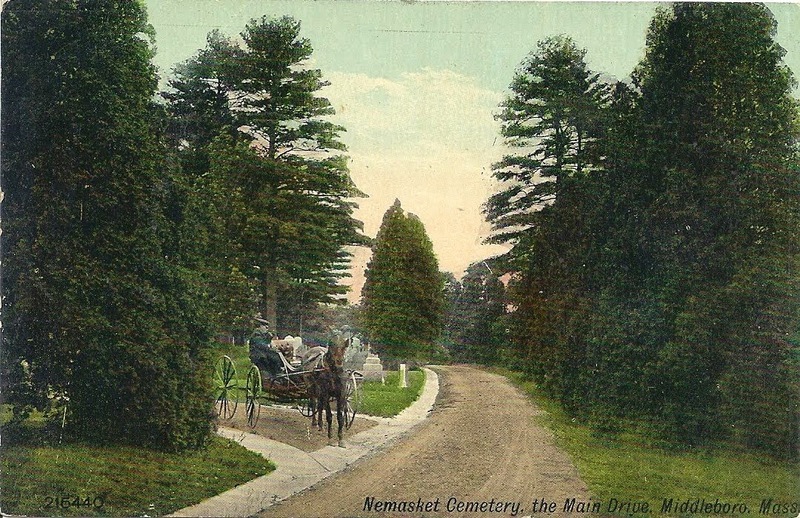 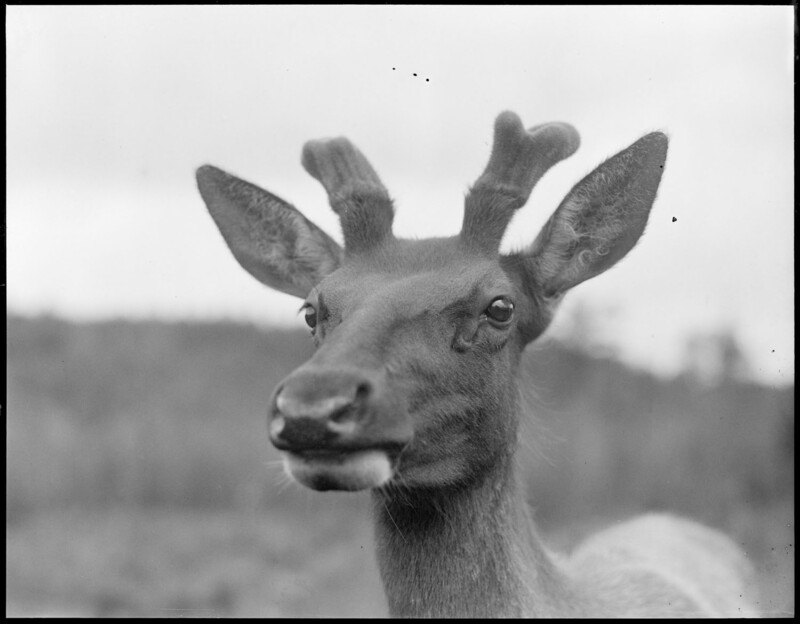 Though it was intended that the elk would forage on the extensive range, supplemental food including possibly dairy feed was provided with the animals being fed from large metal basins. 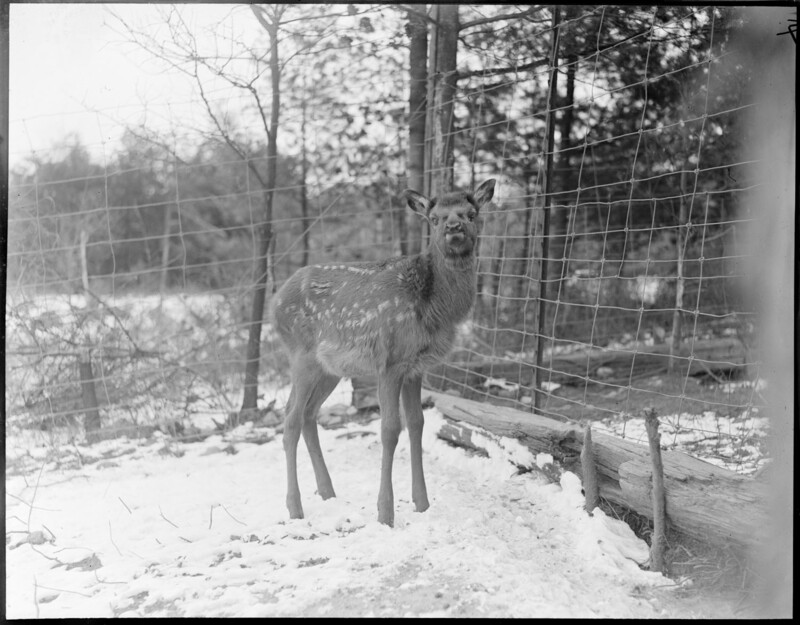 Initially visitors were permitted to watch the animals being fed from outside the fence, though this was later discouraged. 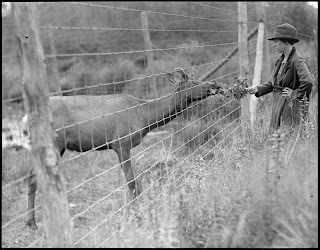 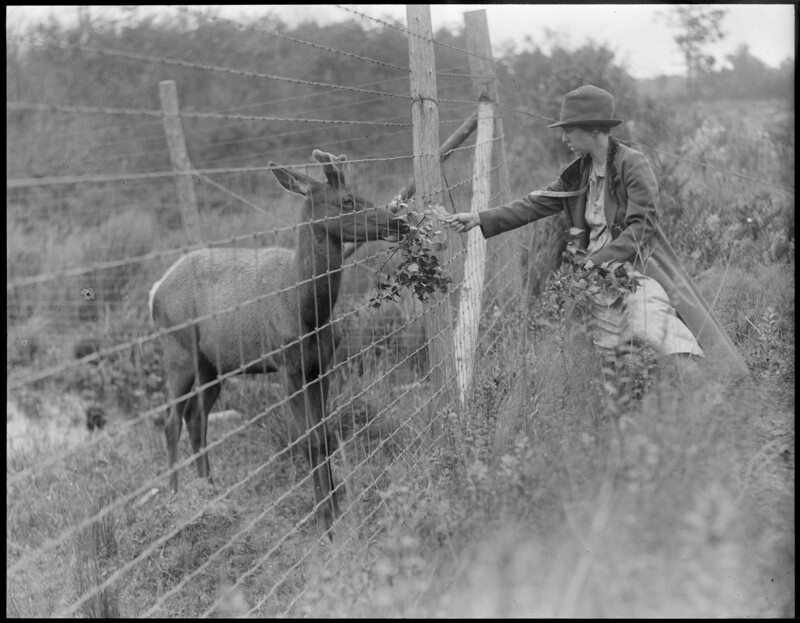 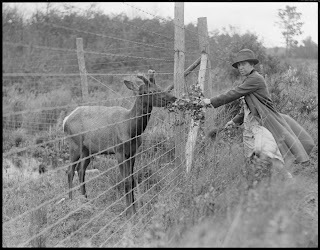 The woman captured hand feeding the elk is Lillian ("Lill") M. Jones, wife of Percy R. Jones, one of the proprietors of the elk range.